The 37th edition of the Vancouver International Film Festival kicked off on September 27. The red carpet was rolled out for an opening gala at the Centre for Performing Arts in Vancouver at a screening of Canadian filmmaker Kim Nguyen's feature drama The Hummingbird Project, starring Jesse Eisenberg, Alexander Skarsgård, and Salma Hayek. Among those who attended were actors from locally shot TV productions such as Riverdale, The Man in the High Castle, Snowpiercer, DC's Legends of Tomorrow, The Magicians, Siren, A Series of Unfortunate Events, iZombie, Loudermilk, Jessica Jones, The 100, as well as from films at VIFF such as Level 16 and The Hummingbird Project. The festival continues until October 12. 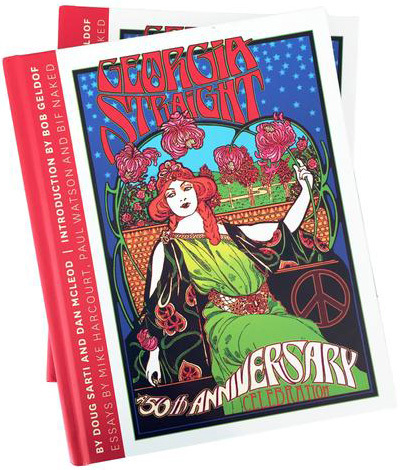 For further coverage, including news, interviews, and reviews, check out the Georgia Straight's 2018 guide to the annual cinematic extravaganza. You can follow Craig Takeuchi on Twitter at @cinecraig or on Facebook.